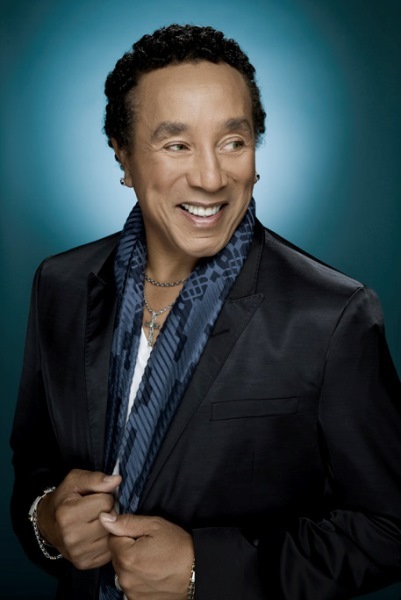 Smokey Robinson Jr will release an album made up of collaborations with some of his greatest friends in music. Smokey & Friends is set for release in the USA on August 19. One of the songs on the album is a duet with a legendary songstress in her own right, Mary J Blige. On Smokey & Friends, Robinson revisits classics from his Motown catalogue, including "My Girl," "Tears of a Clown," and "Ooh, Baby, Baby." The album is also set to feature artists like Cee-lo, Miguel, Aloe Blacc, and Jessie J. “,” the singer told Essence magazine.